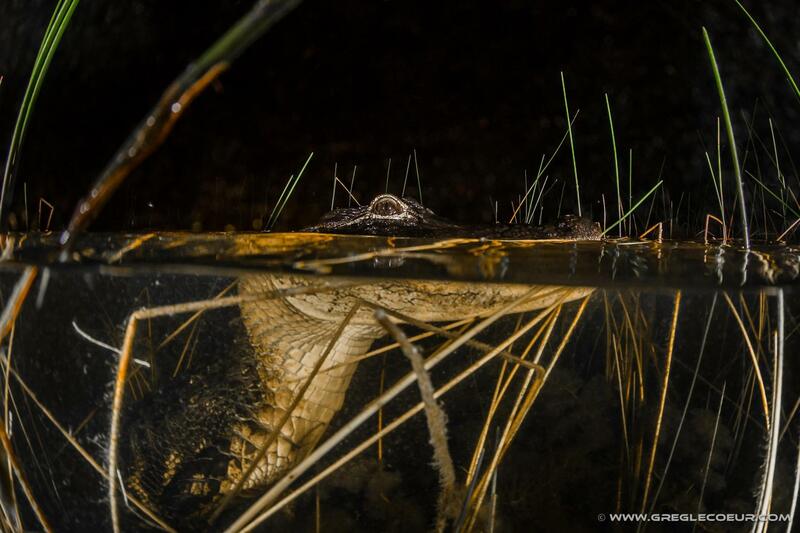 60 Minute Join- In Nighttime Airboat Adventure, Airboat Captain Gratuity. Exhibit entrance (During daytime business hours). Children under 12 must be accompanied by an adult. Children under 6 are required to wear a life jacket for safety. If you need the tour in Spanish, please inform us 48 hours in advance. Come visit Sawgrass Recreation Park! 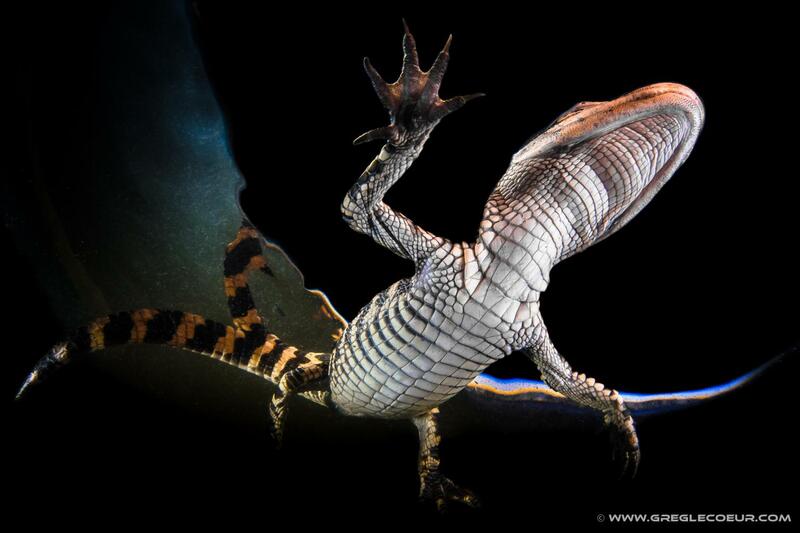 For a truly unique everglades experience, sign up for Sawgrass' newest attraction - Gator Nights! 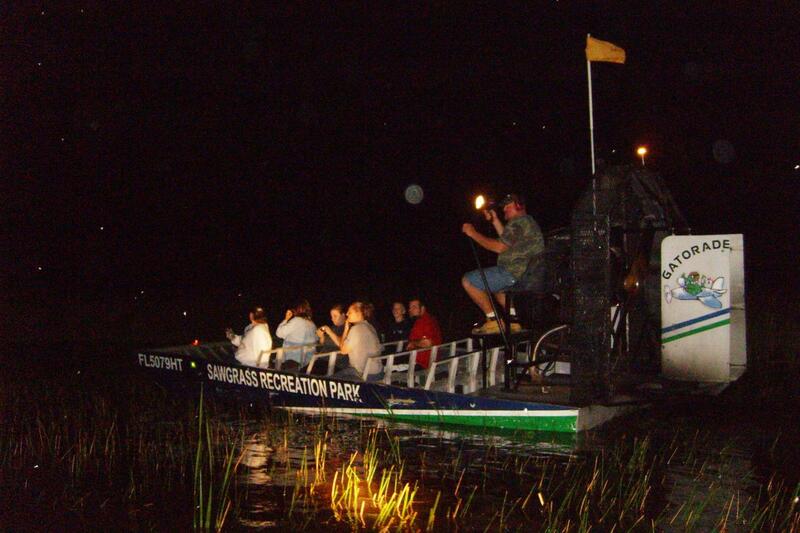 Come join one of our experienced captains as they take you and other guests across the everglades at night! 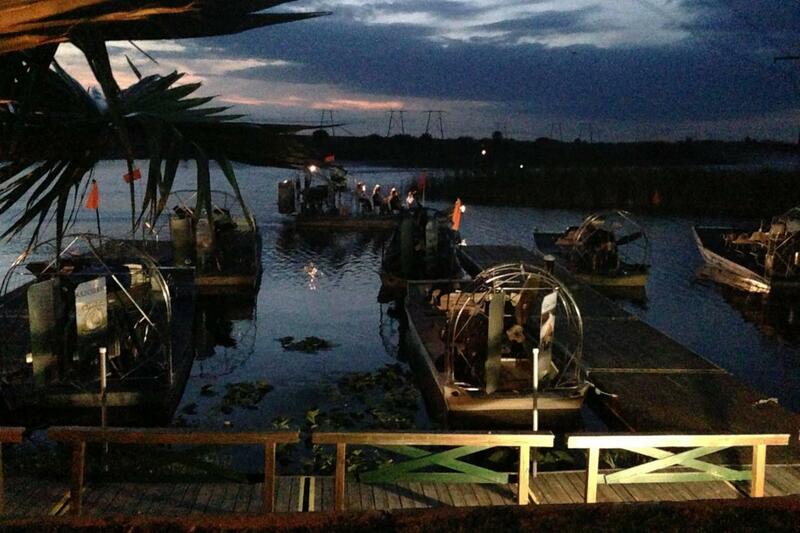 This tour includes an extended one hour (60 minute) nighttime airboat adventure. Tour meets at 8 p.m. on Wednesday and Saturday nights for a departure time of 8:30 p.m. You will get to visit exclusive locations in the everglades and will be able to see and hear a variety of reptiles, insects, and amphibians.Our airboat captains will use flashlights to search the waters for the telltale glow of the alligators eyes. 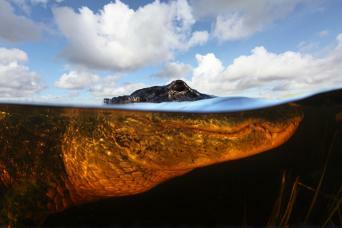 Hear the sounds of the wildlife and native reptiles as you sneak though the grass on a one in a lifetime adventure. Advance reservations are required for this adventure.